Ever since I read Michael Chabon’s Telegraph Avenue in 2012 I have been meaning to read another of his books and I finally got around to Wonder Boys. Following on the heels of several intense and brooding books (Burial Rites, All the Birds, Singing, The Narrow Road to the Deep North) it was a wonderfully refreshing change to read something that really made me laugh. 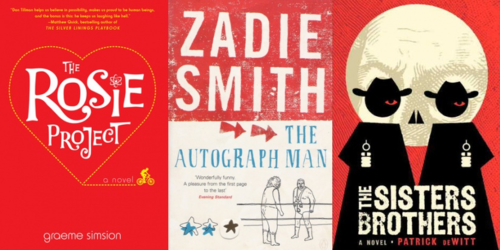 Dark books have their place but a balanced literary ‘diet’ should have a bit of levity in there too, so I decided to put together a top ten of the books that crack me up. 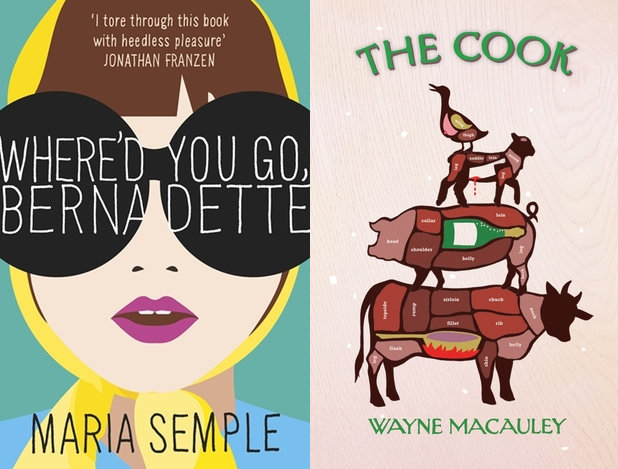 I love Maria Semple so much that I included both her books on this list. She used to be a writer for the TV show Arrested Development, which gives you a good idea of her sense of humour. An extremely black comedy and a brilliant satire – not for the faint-hearted, nor perhaps recommended for vegetarians. ‘Laugh-out-loud funny’ is a much-overused term; I can count on my hands the books/films that are so funny they make me laugh out loud, but I am pleased to say this is one of them. There is one brilliant scene in a sweat-lodge that had me in stitches. Another satire, this one by the brilliant and always wry Margaret Atwood. I love all the books in the MaddAddam trilogy but I think this one made me laugh the most. This book is both a tender and offbeat love story, which pokes fun at the crazy world of Hollywood. It walks a fine but steady line between screwball comedy and tongue-in-cheek satire. Don Tillman’s OCD plan to find the perfect wife is ridiculous to everyone but himself and much hilarity ensues before he finally learns to ‘go with the flow’. The hopeless misadventures of Alex-Li, autograph collector, lend themselves to smirking more than outright guffawing; for me Smith’s funniest and best book. A Western with a hilarious deadpan narrator, for those who like their comedy a little on the dark side. Where to begin? This is one of my favourite books of all time. It is quietly funny as well as being extremely poignant and sad. There are parts of my body I no longer encourage women to handle freely. 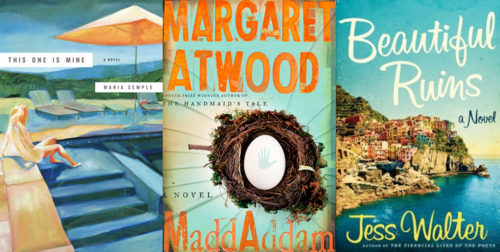 Your Turn: Which books crack you up? Do any of these tickle your funny bone?